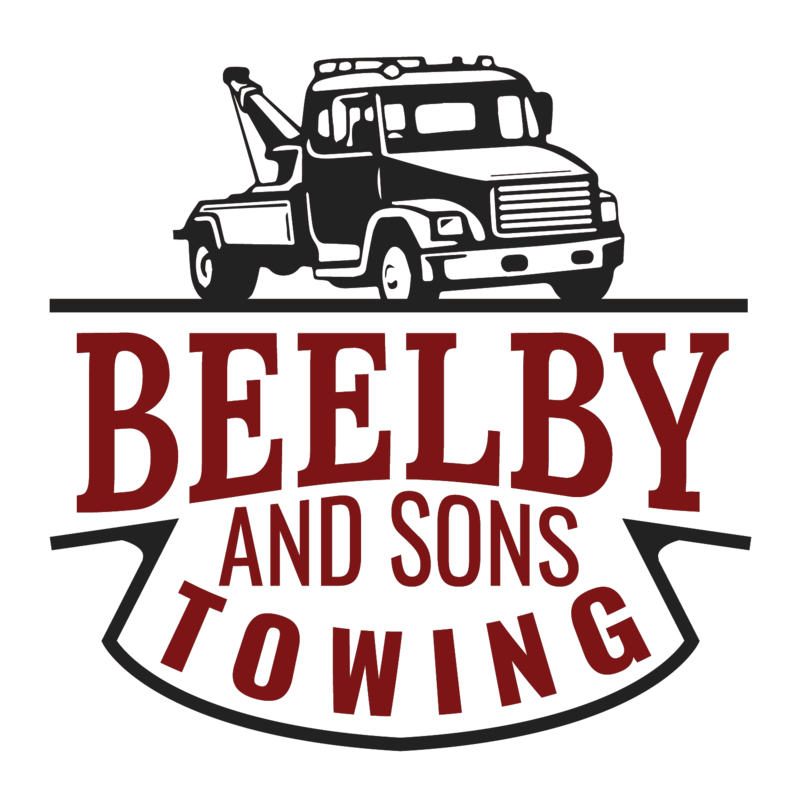 If you need a fast towing San Jose service provider, give Beelby & Sons Towing a call today. 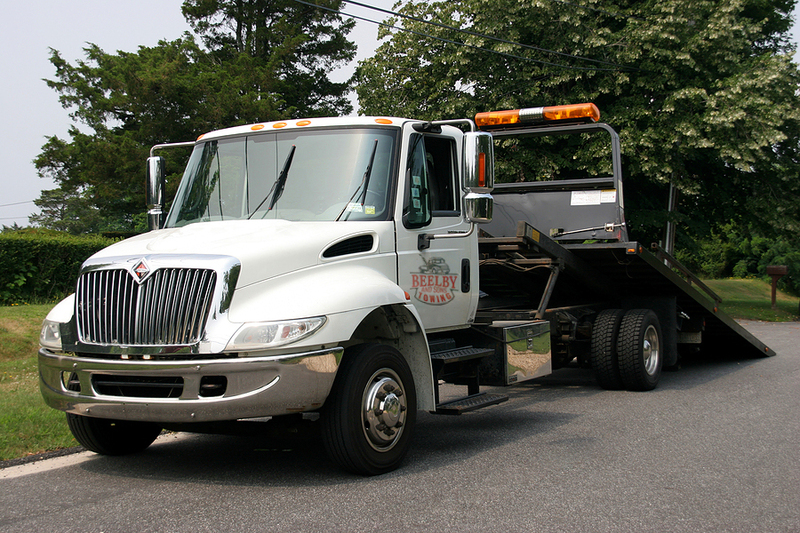 We offer quality wrecker assistance that you can depend during the most stressful time. Being car owners ourselves, we know how it feels if a car is not starting up when it should. The following are just some of the towing service we offer. If you are looking for cheap towing service San Jose give Beelby & Sons Towing a call today. If you need quick but reliable towing service San Jose, you should call Beelby & Sons Towing that offers quality but affordable tow truck service in San Jose. 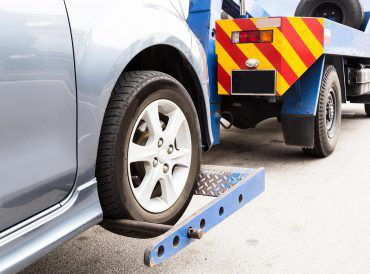 For any towing service that you need, no matter what type of vehicle you own, call the wrecker service in San Jose for quick deployment of its expert towing team. If you have a flat tire or your car is not starting up as it should, you definitely need fast roadside assistance service in San Jose. We consider ourselves to be the best in the field of towing. We have a fleet of towing trucks, which is equipped with modern tools that allows us to deliver the service as promised. Our highly experienced auto towing team are dedicated to provide only the best possible assistance to whoever needs help with their cars. We have been serving the residents in San Jose for over 15 years and have gathered loyal customers who would be willing to vouch for our exceptional service. We understand that time is very important that is why we come to you within 30 minutes or less in most cases. Which is why we see to it all our services are delivered within a timely manner. 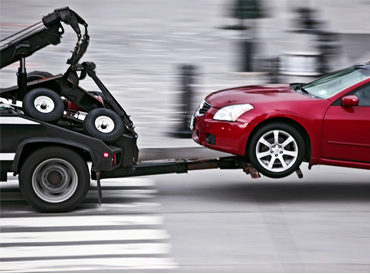 What’s more, not only can you depend with our reliable towing services but it is also within the reasonable price range. We can only imagine the stress and frustrations you have to go through, therefore we won’t let you down. At Beelby & Sons Towing, you are in great hands. 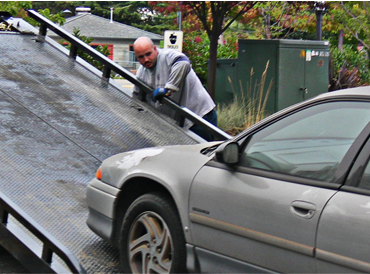 Since car issues can occur anytime, we made our towing service San Jose available 24 hours a day, 7 days a week. This means that whether it is an accident or just a simple tow service you need, you can depend on us to do our job. At Beelby & Sons Towing we take pride with our ability to deliver our services in a timely manner. 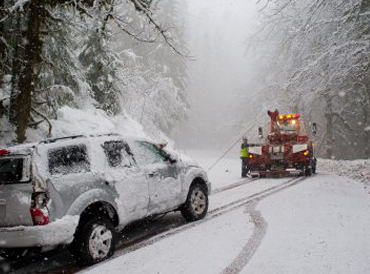 That is why if you need to transport your car out-of-state or need an emergency winch out service, let us know right away. © Copyright Beelby and Sons Towing 2018. All Rights Reserved.